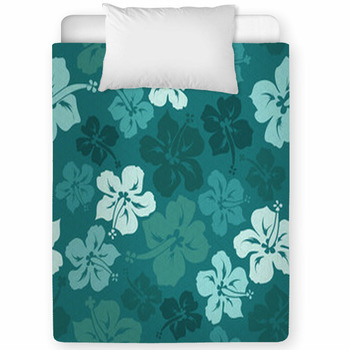 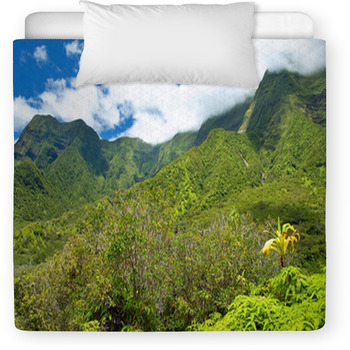 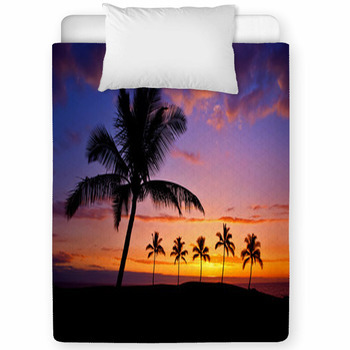 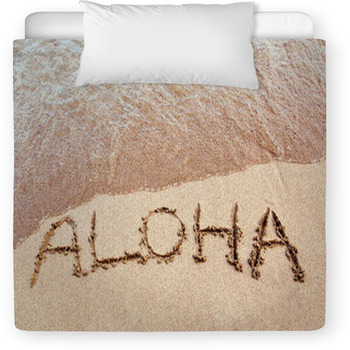 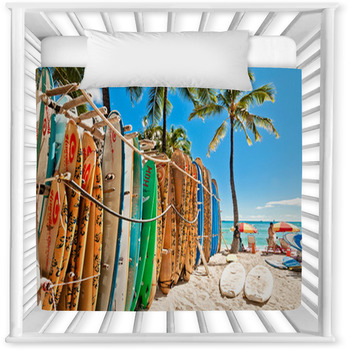 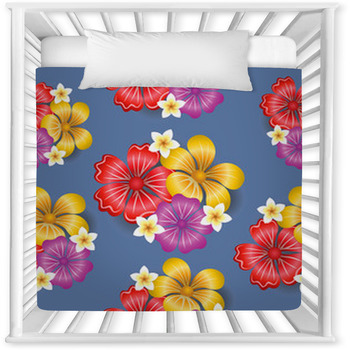 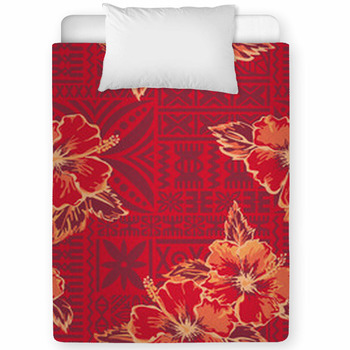 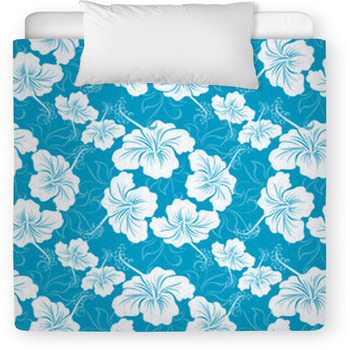 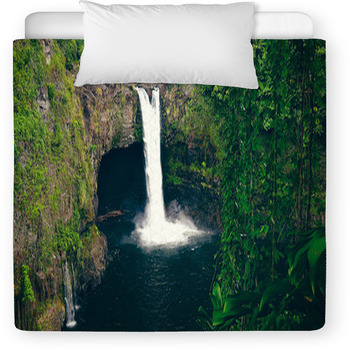 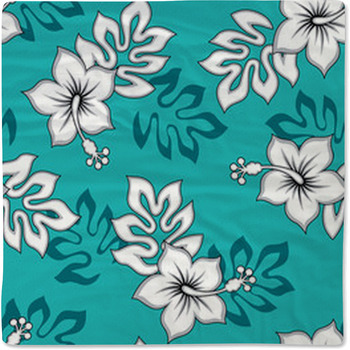 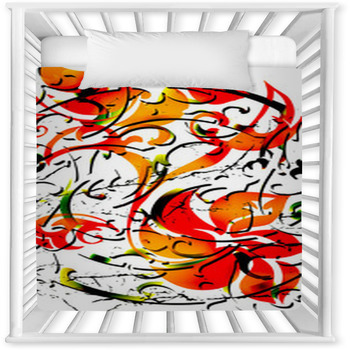 Do you love the Hawaiian style, but can't find a Hawaiian baby bedding that matches your creative ideas? 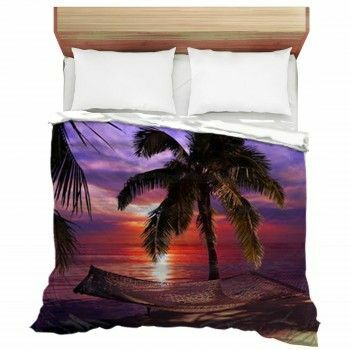 Think of relaxing in the sunset and the sound of slow waves, this fun and laid back style will create a peaceful baby's nursery and have the same effect on your little one. 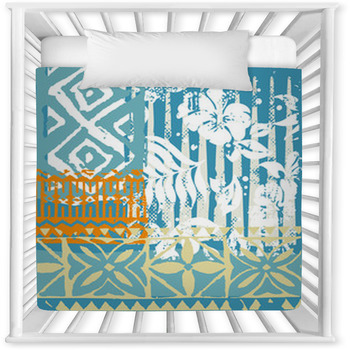 This theme is also great for toddlers, they love to look at bright colorful patterns.